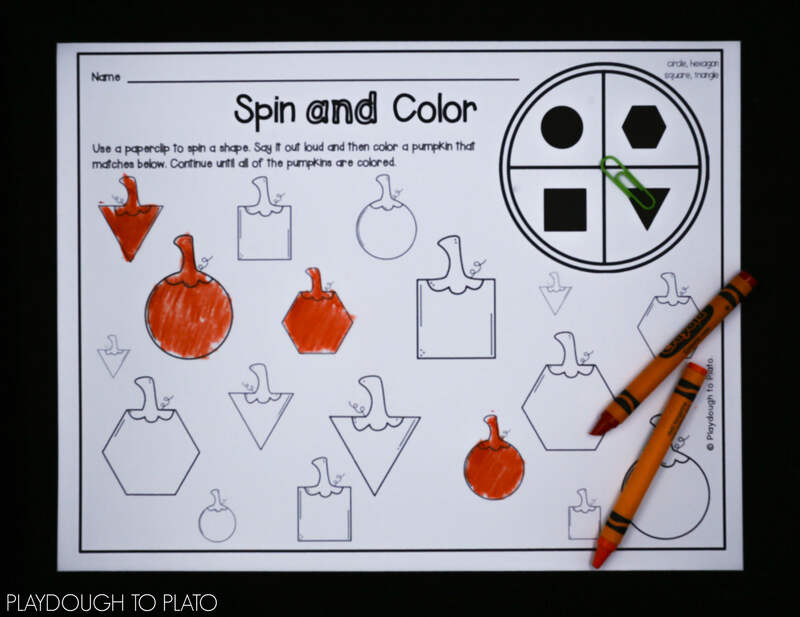 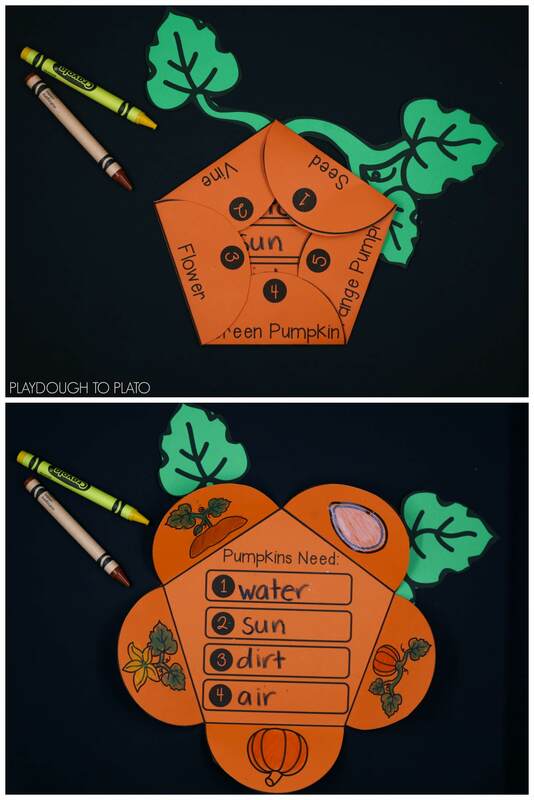 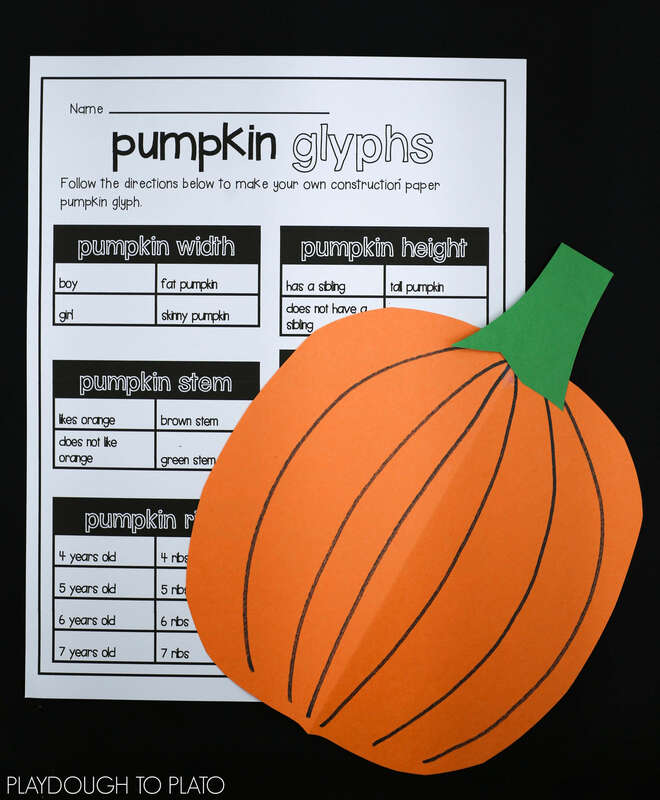 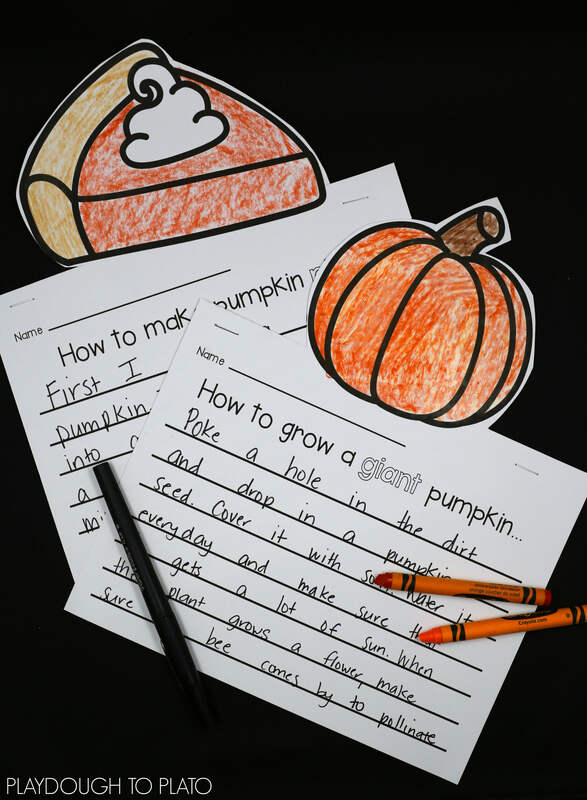 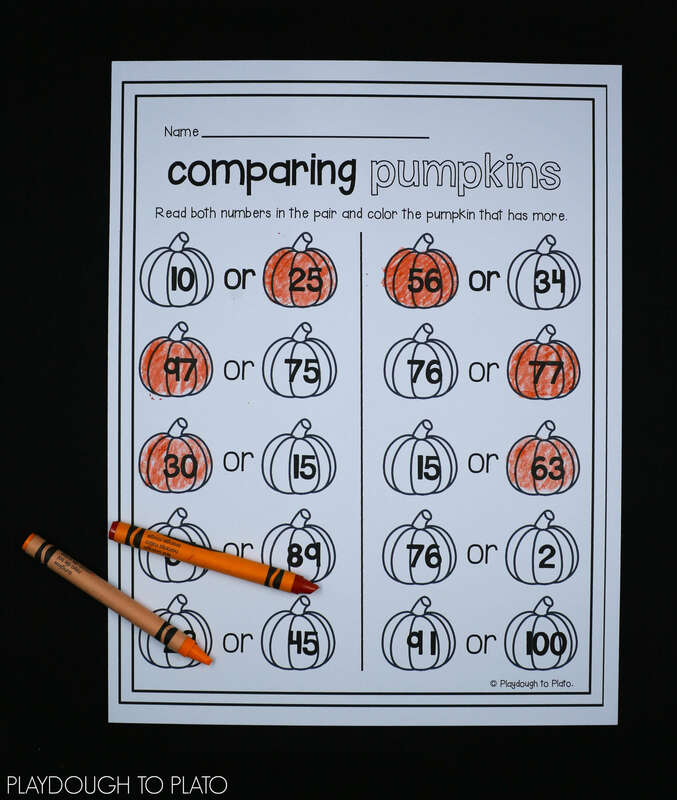 The First Grade Pumpkin Activity Pack is perfect for a fall unit or pumpkin theme! 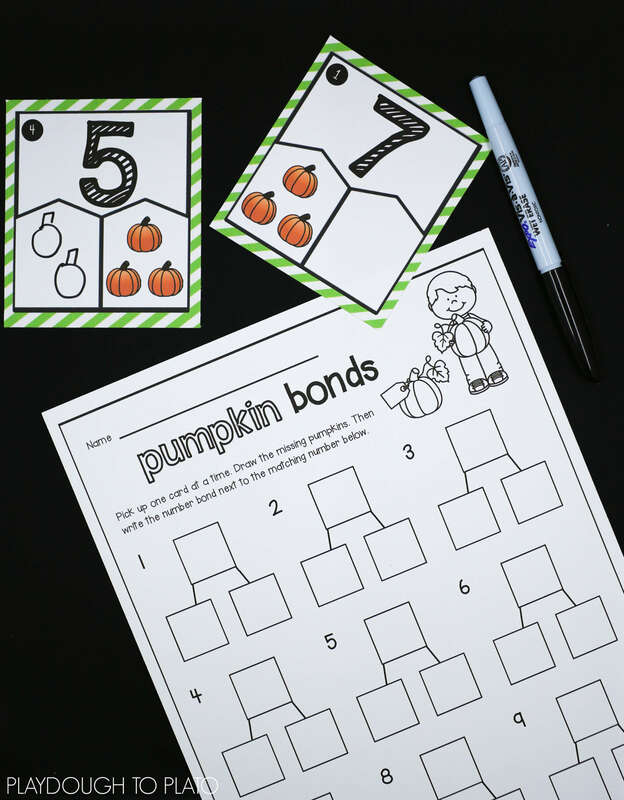 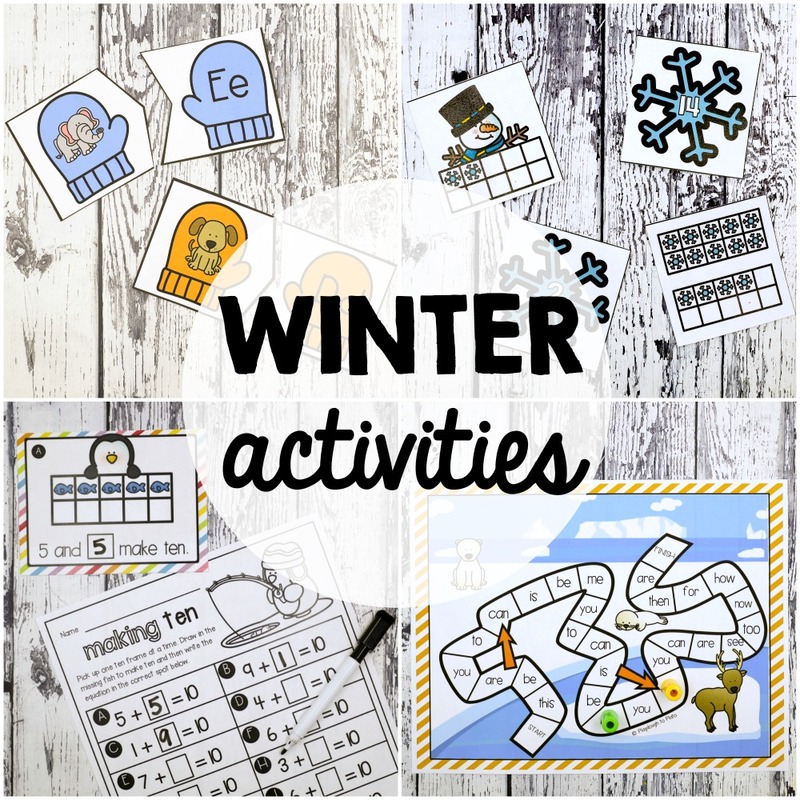 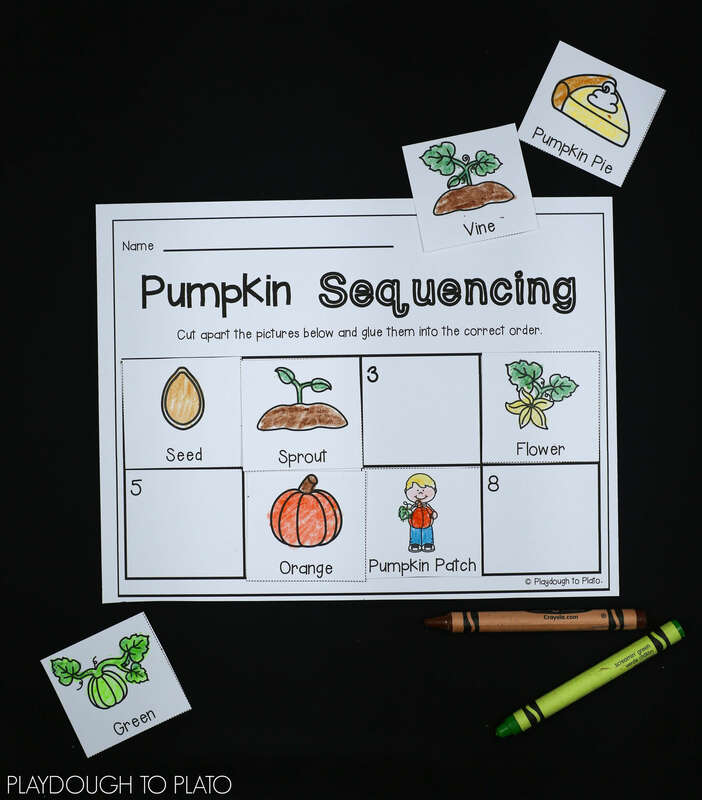 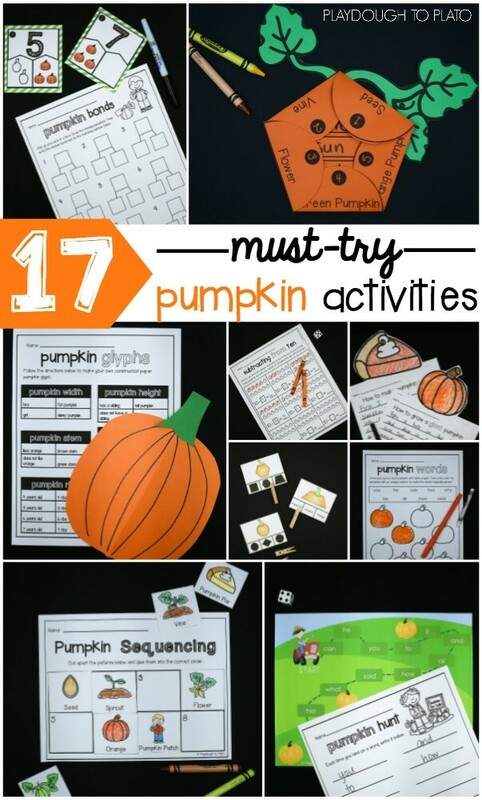 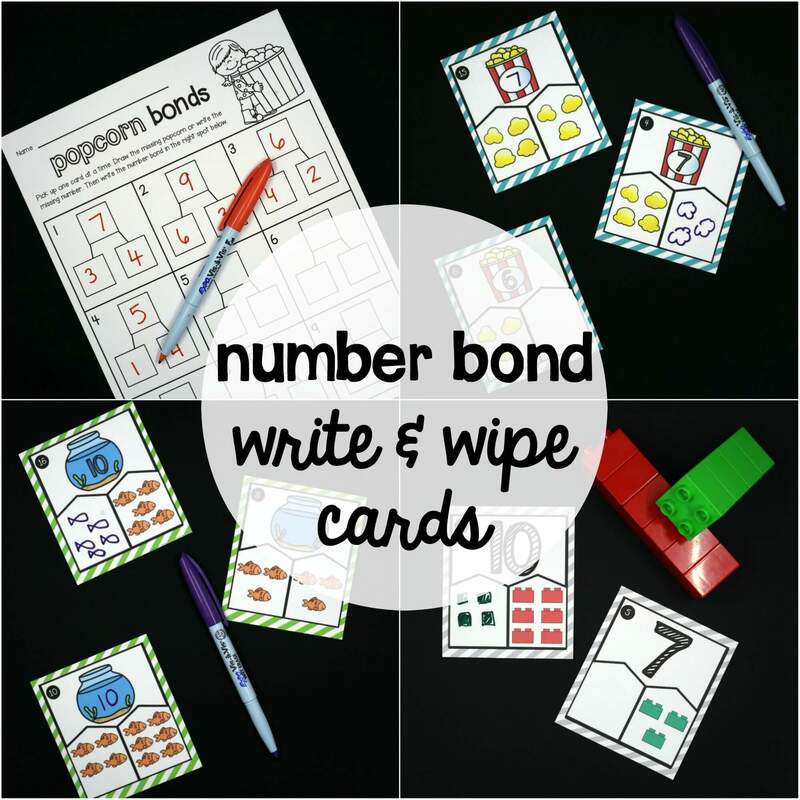 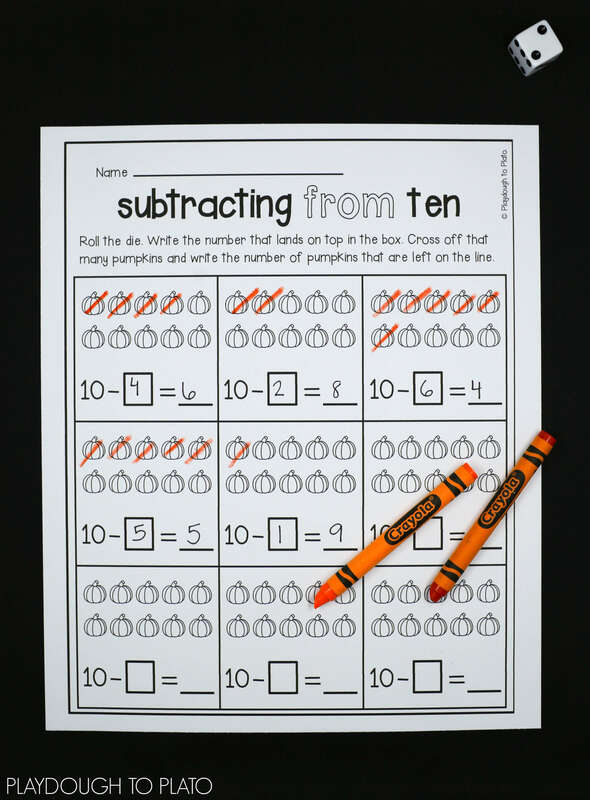 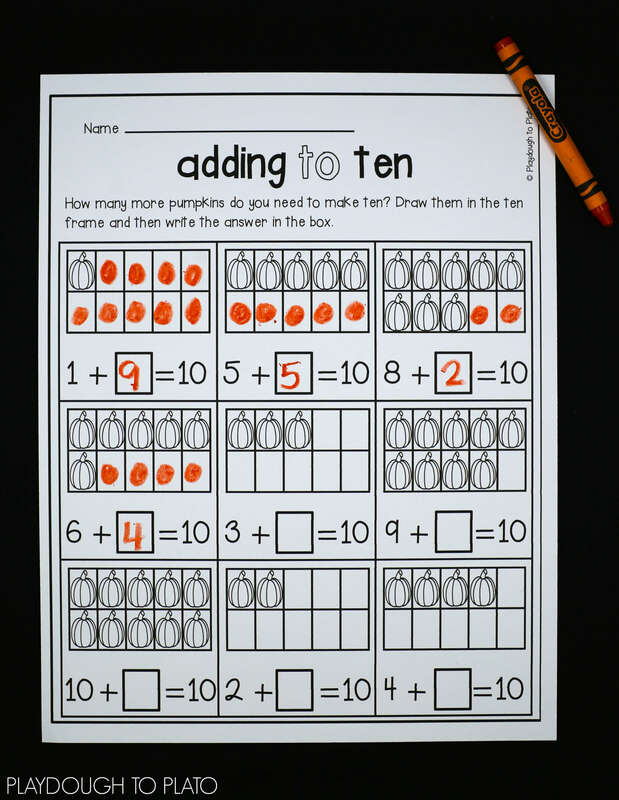 The 17 math, science and literacy activities teach sight words, story writing, addition to ten, subtraction from ten, number bonds, comparing numbers to 100, the pumpkin life cycle and more. 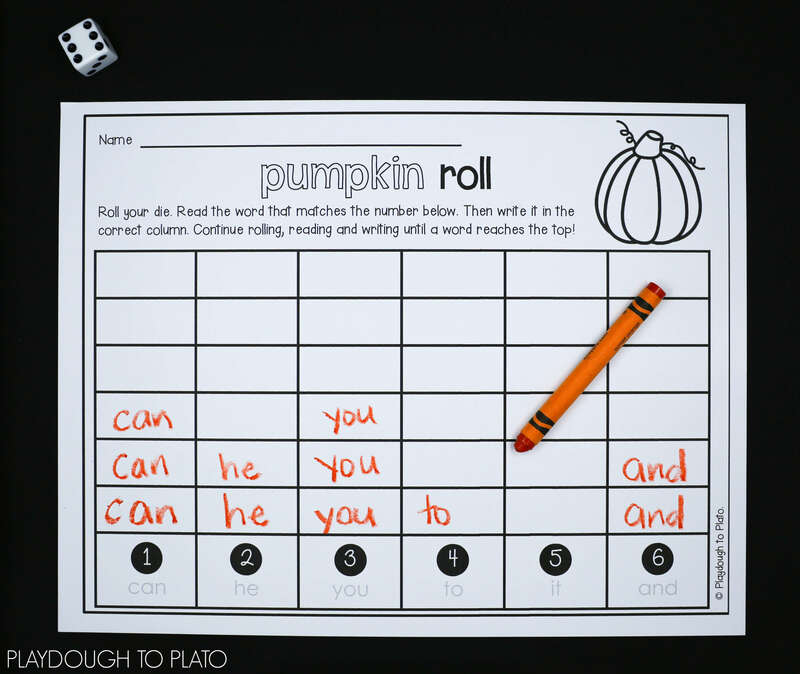 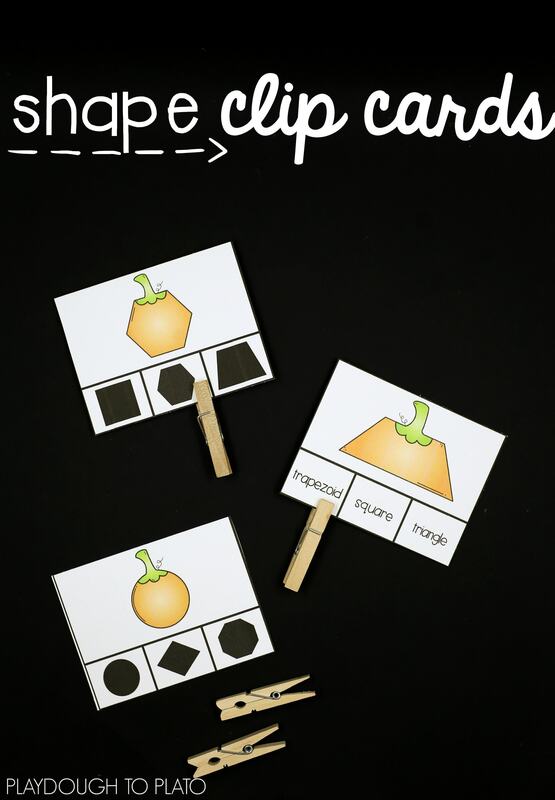 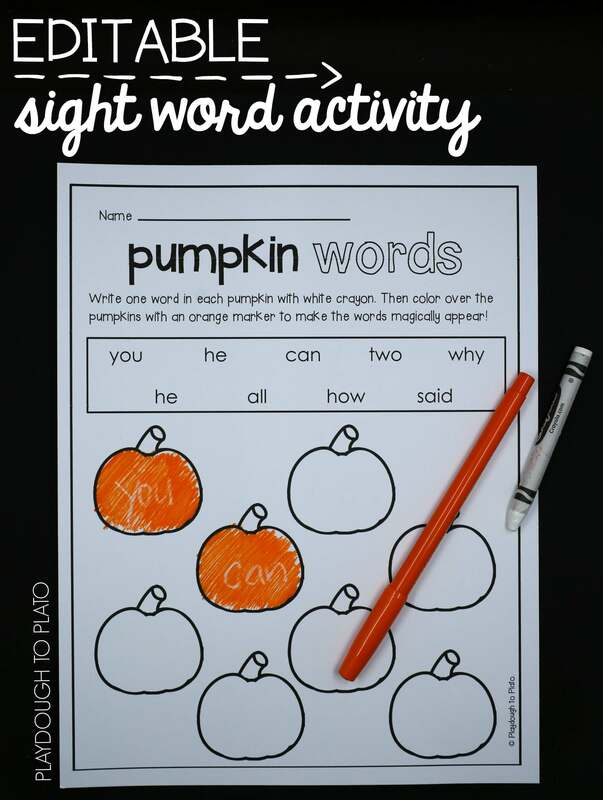 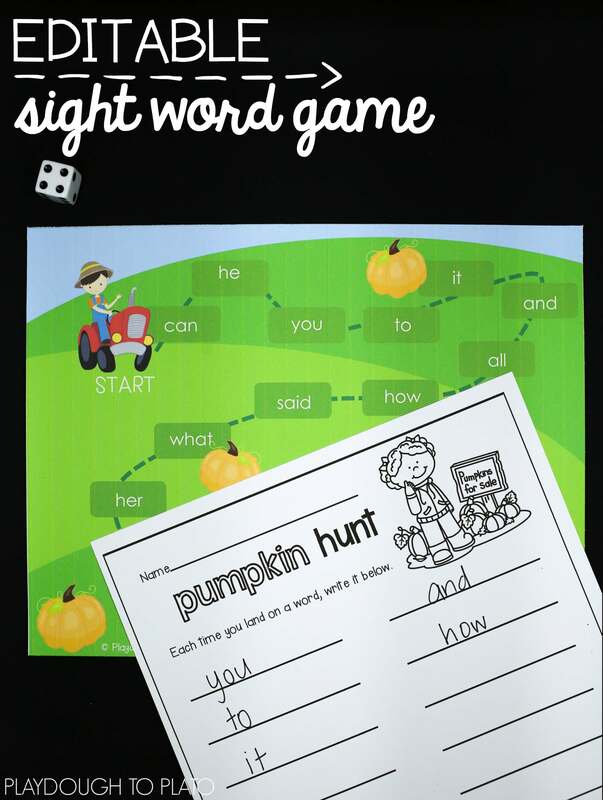 This pumpkin activity pack even includes EDITABLE sight word games so you can easily differentiate for a variety of learners! 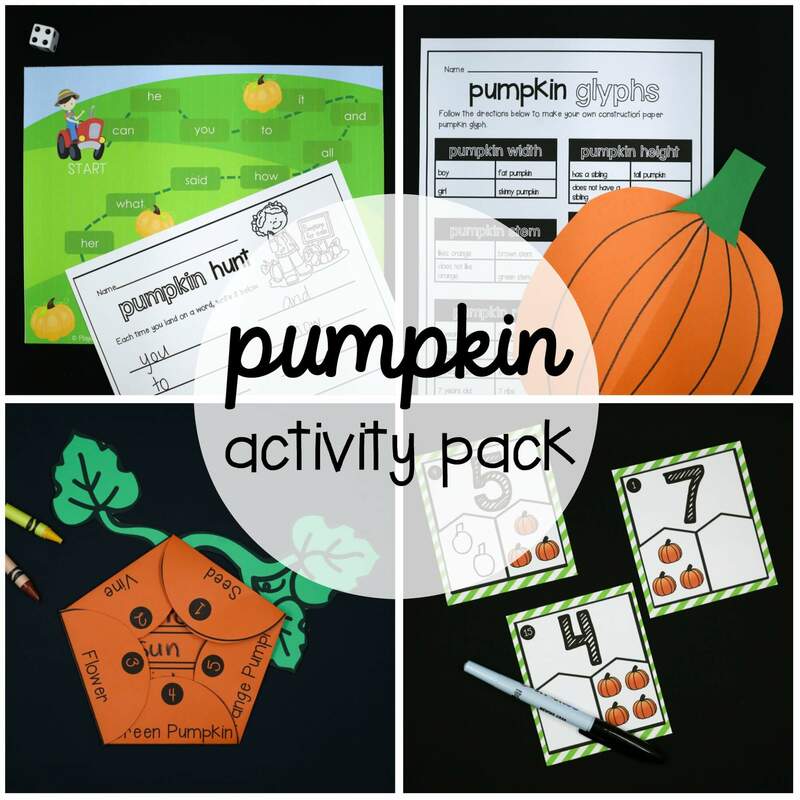 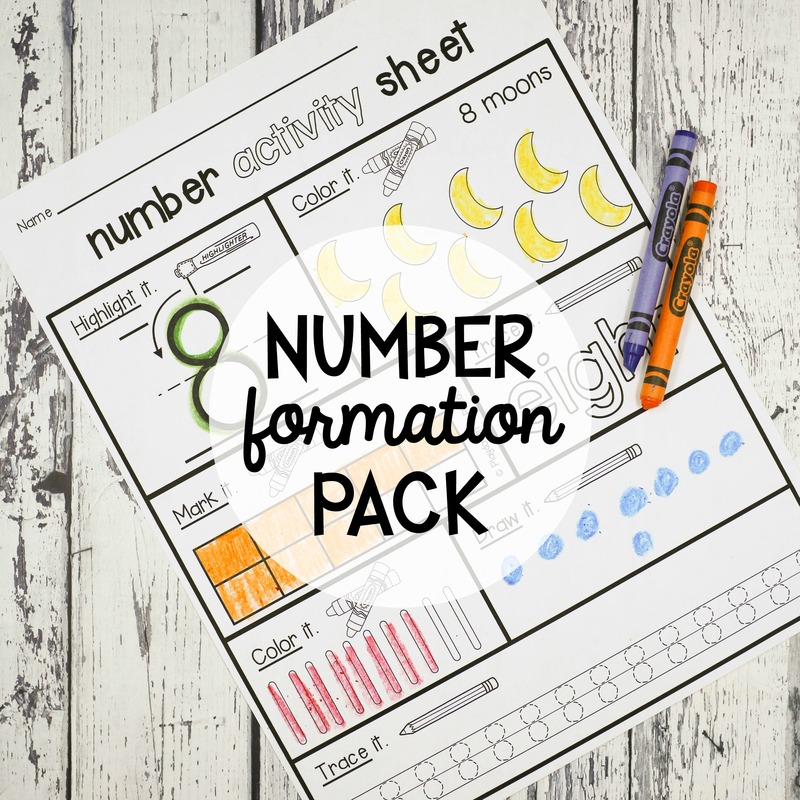 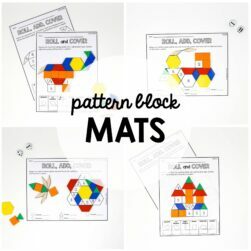 NOTE: Some of the activities in this pack are also part of the preschool and kindergarten set.